2017… What a year! A total failure on one side, a great success on the other. Usually, as a company, one always talk about the great successes and never about the total failures, so to change a bit, I am going to write a bout a total failure for this year. I was supposed to put on the market Cheméo Studio this year and by this year, I mean 2017. I failed miserably. It all started well, from January to March, I was able to solve the statistics issue poising the current interval of confidence implementations you can find in software implementing group contribution methods. I was able to get my 2D drawing tool to be nice and elegant. Then everything started to fall apart. Why? Customers! Yes, too much work from really really nice customers. When you have really nice customers, you cannot really say no to the work they gave you. As the golden rule of my business is always to allocate my best hours of the week for my customers, it means that my company software development time was pushed where my productivity was at its lowest point. Swapping is not possible, I have only one reputation and in the very small work of process engineering software, every body know each other, the most precious thing I have, is my reputation of excellent work developed overt the last 10 years. So, Cheméo Studio went to the trap, total failure. Of course, this total failure was because of some great work on the consulting side. 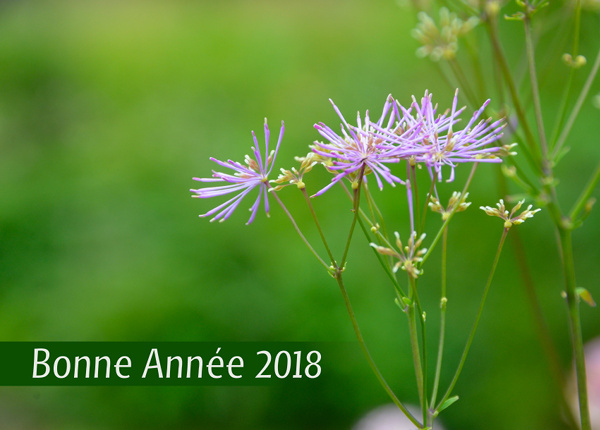 Céondo was founded in 2007, already 10 years and this year was simply the best year for my business with a very good outlook for 2018. I cannot complain, in fact, I am lucky, extremely lucky to have customers who are not only giving me very interesting and challenging work, but also who are at the human level a pleasure to work with. I don’t know if this is the effect of working mostly with engineers who also did research work, but I always have the feeling that on both side of the table we learn something, we enjoy our work, we accept that we do not know everything, we are eager to improve and we can take ourself with a bit of humour. Thank you! So, if I am promising nothing for 2018, I would still be very happy to get my Cheméo Studio on the market. I was able to recover a bit of time in the past months to work on it, so very soon the Cheméo website will be updated and the standalone Cheméo Studio will go out. For the website, I am confident, because it is already running on my development server. But what is sure is that I will keep my customers happy, I have done that for 10 years and I see no reasons not to do it for the next 10 years! All the best for 2018, be it at work, at home, with friends or deep into your passions! I am open to collaborate with you! Learn more about our services, send me an email with a short description of a problem you have or call me. Simply talking about your problems can help you solving them.